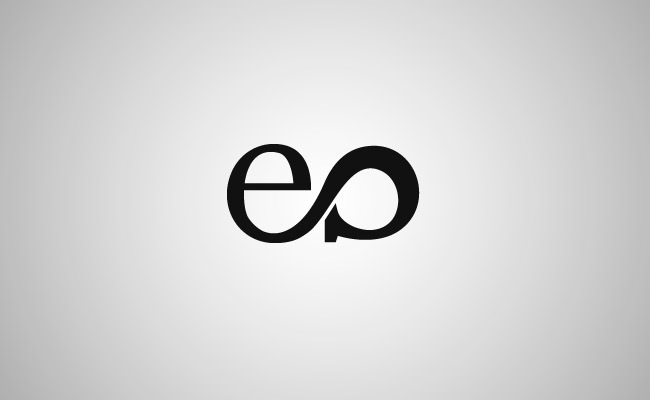 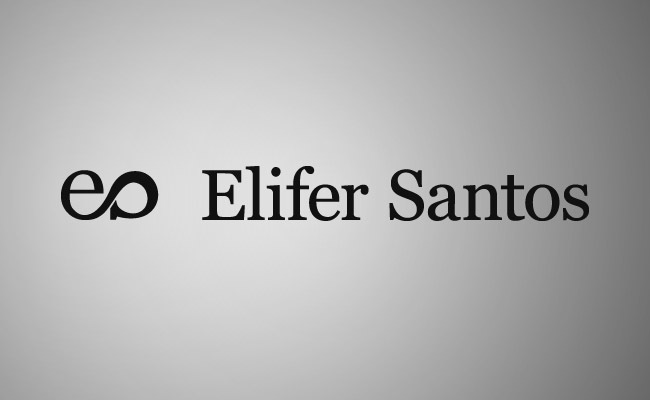 I worked with Elifer Santos to develop a logo and identity in preparation for launching his online portfolio and raising the profile of his freelance business. 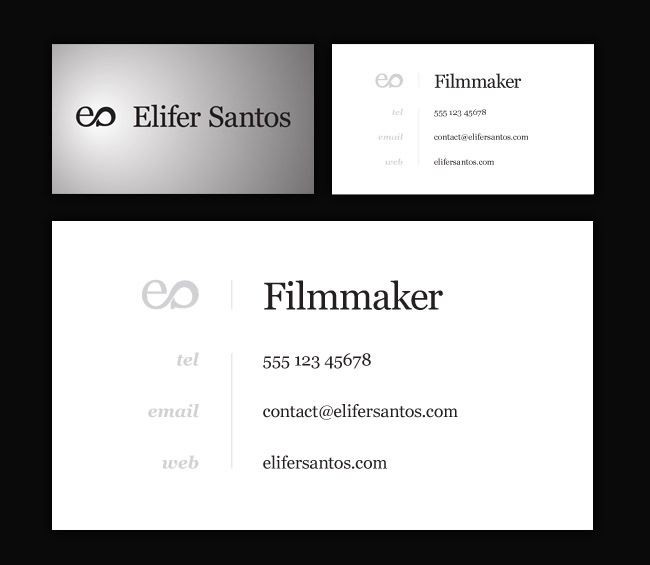 Images of the finals are shown below, and the design process can be viewed on my blog. 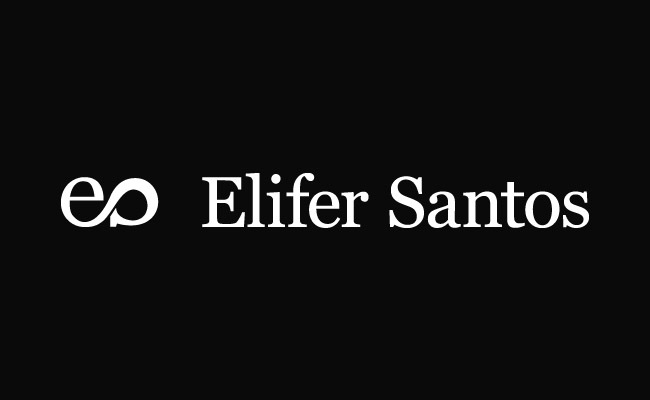 I also built Elifer a website – you can see the project in my portfolio.